This app was created by the Lewis and Clark robotics team and developed by Pikey Productions. 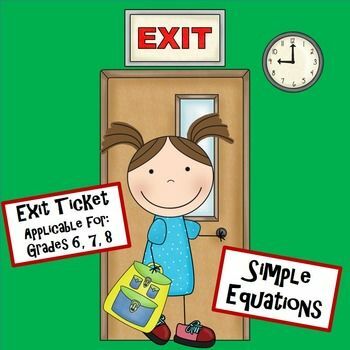 L&C Math gives you practice at using the order of operations, solving equations, and adding and subtracting integers. There is a game for all three topics. Visit http://basketball8407.wix.com/landcmath to watch detailed lessons for various math topics. 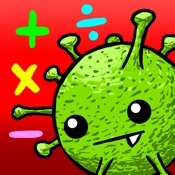 L&C Math - By Pikey Productions is a free educational mobile app By Pikey Productions.It helps students in grades 6,7,8 practice the following standards 6.EE.7,7.RP.A.2.C,8.EE.8.A. 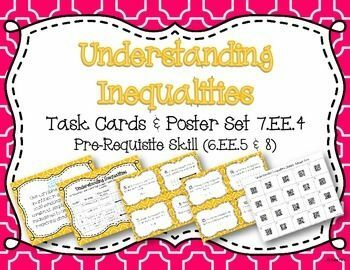 This page not only allows students and teachers download L&C Math - By Pikey Productions but also find engaging Sample Questions, Videos, Pins, Worksheets, Books related to the following topics. 1. 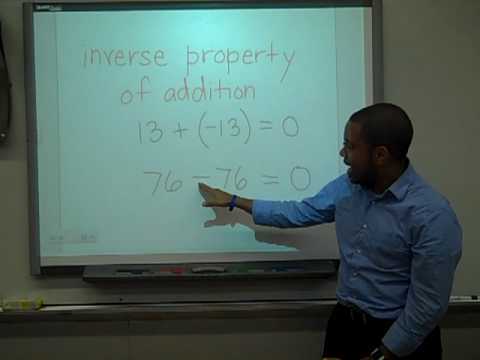 6.EE.7 : Reason about and solve one-variable equations and inequalities. Solve real-world and mathematical problems by writing and solving equations of the form x + p = q and px = q for cases in which p, q and x are all nonnegative rational numbers..
2. 7.RP.A.2.C : Represent proportional relationships by equations. 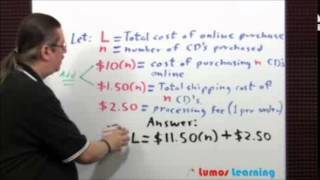 For example, if total cost t is proportional to the number n of items purchased at a constant price p, the relationship between the total cost and the number of items can be expressed as t = pn..
3. 8.EE.8.A : Understand that solutions to a system of two linear equations in two variables correspond to points of intersection of their graphs, because points of intersection satisfy both equations simultaneously..